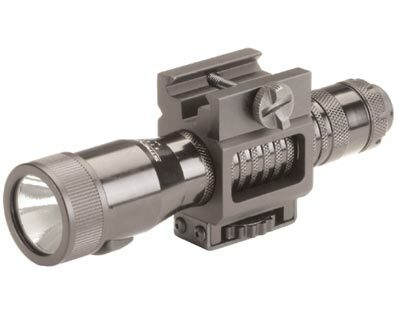 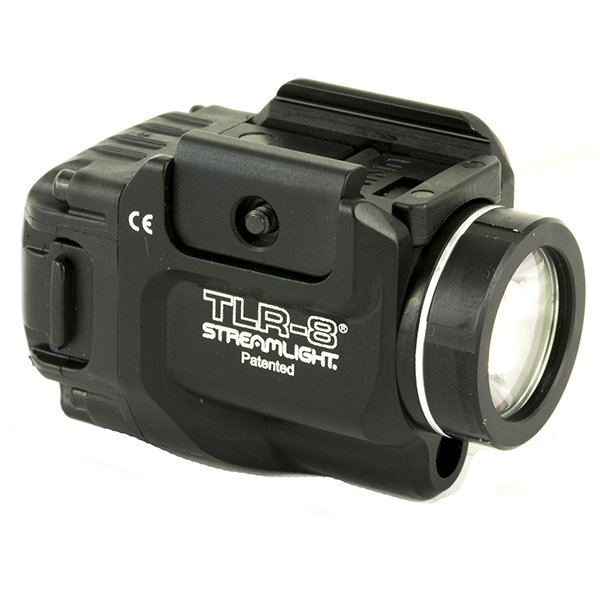 Ultra Lightweight & compact, the TLR-8 Weapon-mounted tactical light with integrated aiming laser features the latest in C4 LED technology for high lumen operation. 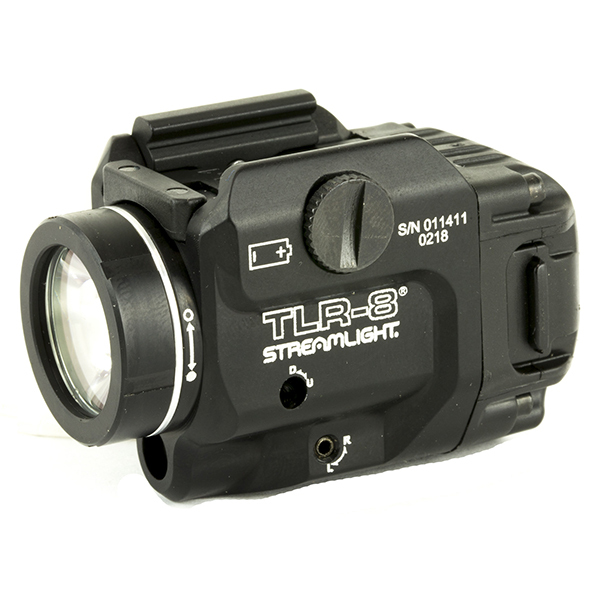 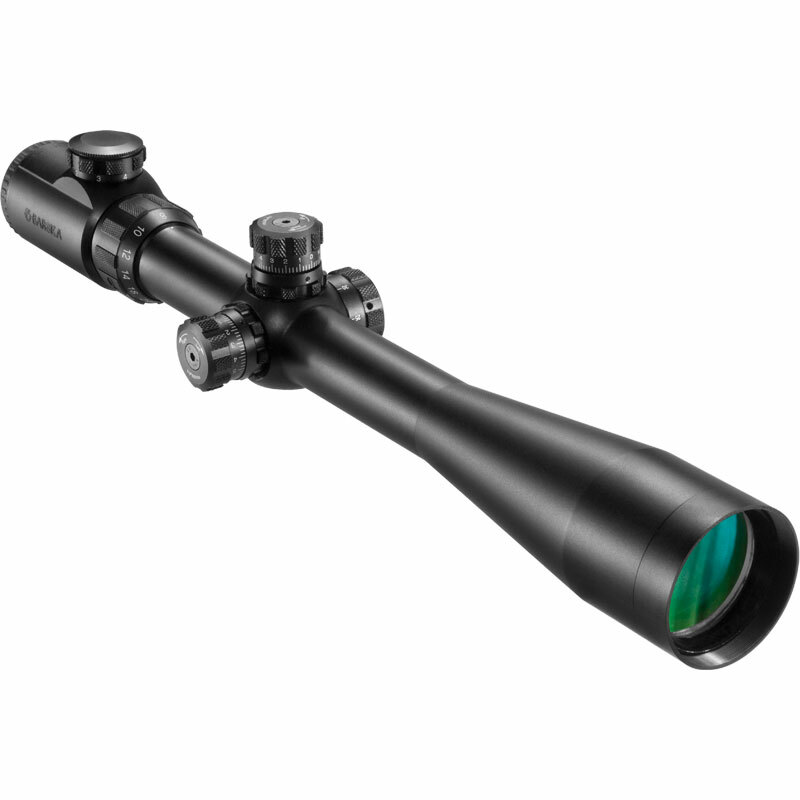 The light provides 1.5 hours of continuous runtime when in dual mode with the high power visible laser. 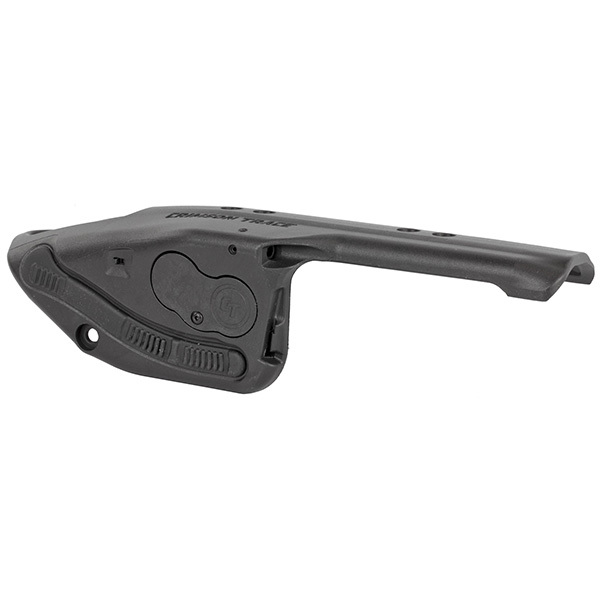 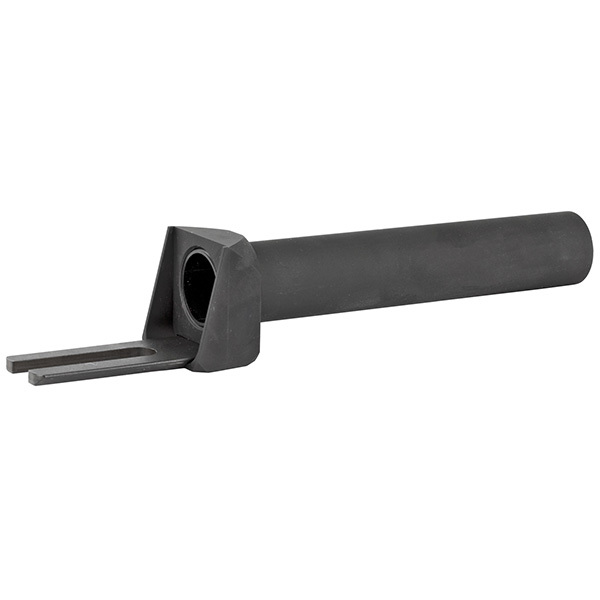 Rail clamp designed to rapidly attach/detach from side of weapon.